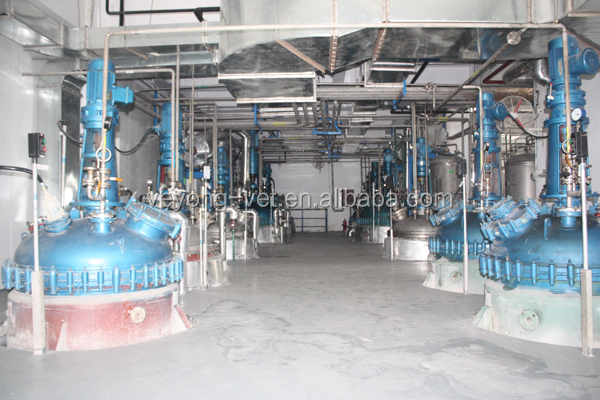 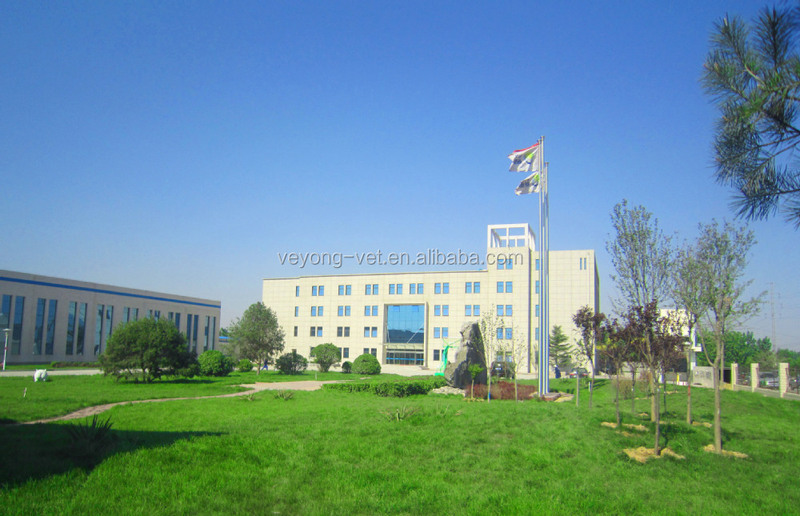 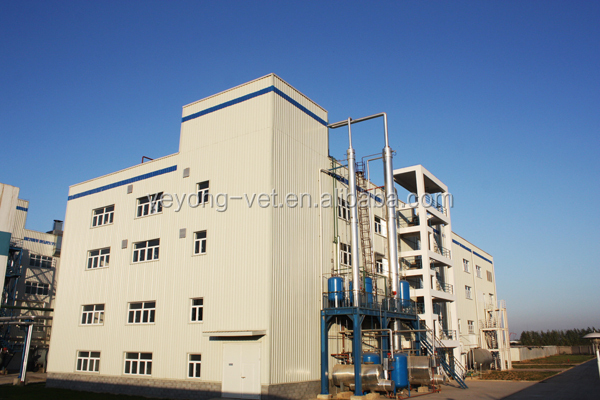 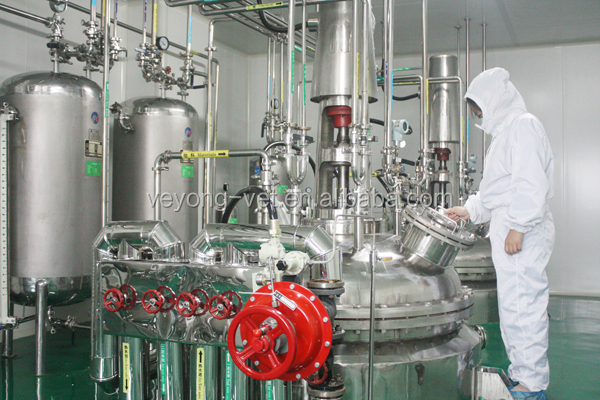 we are the largest factory for supplying Tiamulin Fumarate and Eprinomectin in China. 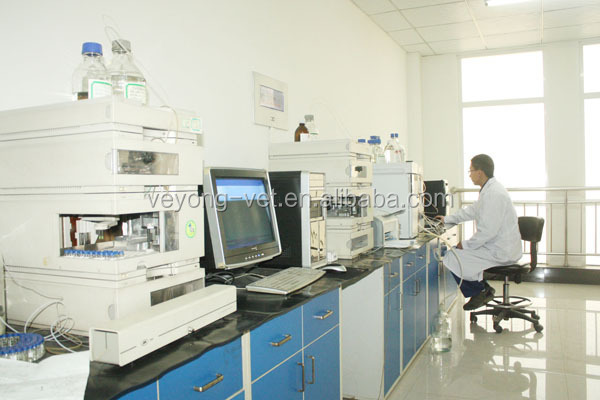 Our preparations include injection, bolus/tablet, powder, premix, oral solution, pouron solution and disinfector. 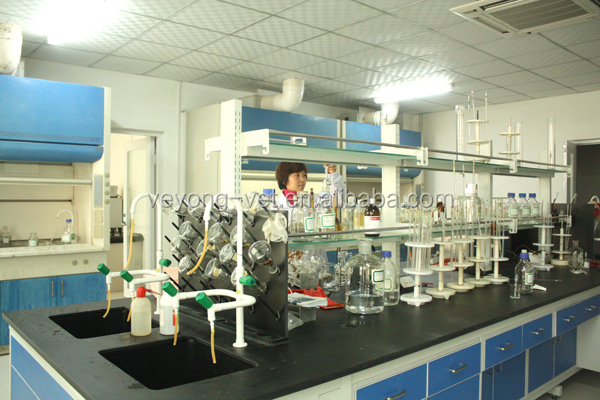 Up to now, the total products with different specifications are more than 110 items.